Now you can grow your own longer, fuller, darker eyelashes with an FDA approved treatment that really works. 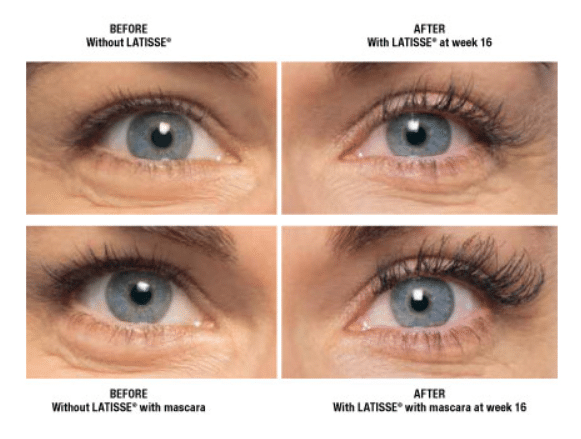 LATISSE® (bimatoprost ophthalmic solution) 0.03% is the first and only prescription treatment approved by the FDA for inadequate or insufficient eyelashes, growing them longer, fuller and darker. 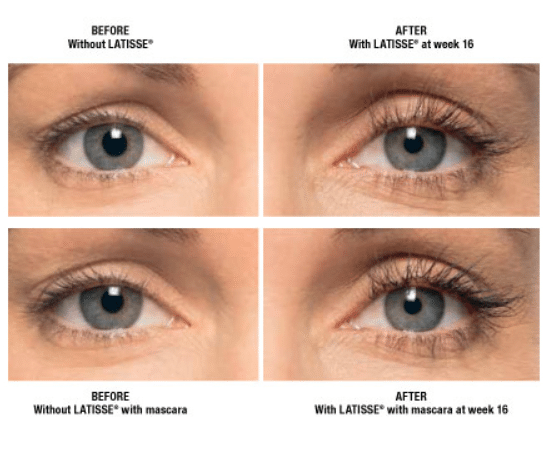 LATISSE makes lash growth possible because of its active ingredient: bimatoprost. 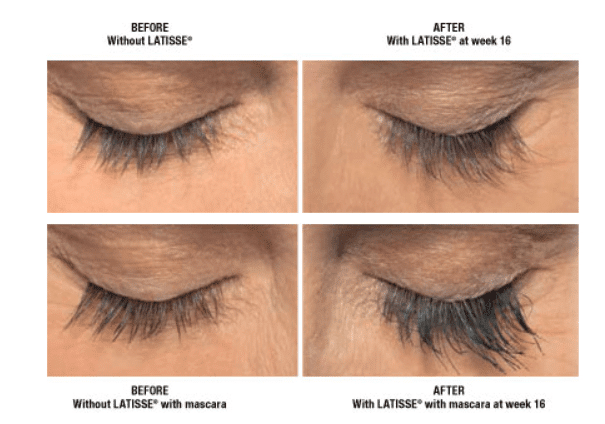 Although the precise mechanism of action is not known, research suggests that lashes can grow longer, thicker and darker because bimatoprost may prolong the duration of the growth phase as well as increase the percent of hairs in the growth phase. 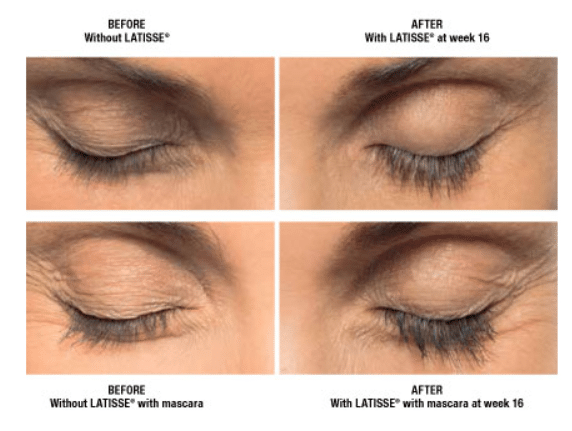 LATISSE is easy to use, FDA approved and effective. It’s a once-a-day treatment you apply topically to the base of your upper eyelashes using a sterile, single-use-per-eye disposable applicator. 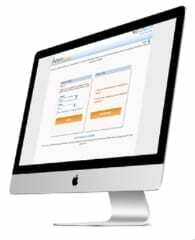 Patients in a clinical trial saw results gradually over time (starting at four weeks with full results after 16 weeks). The FDA study showed that eyelashes typically grew 25 percent longer, 106 percent thicker and 18 percent darker.